'Chernobyl Diaries' - Basically a bunch of idiots go thrill seeking in a radioactive wasteland. Sounds fun right? Well besides glowing in the dark, they have mutant humans and wildlife to deal with. Not for me. See the Rotten Tomatoes reviews. 'The Divide' - Nine strangers flee into an abandoned bomb shelter in the basement of their apartment building after a devastating nuclear attack on New York city. They awaken to a city devastated, foreign men in bio hazard suits, and a limited food supply. Sounds interesting? Yes. Could have been a great movie? Coulda, woulda, shoulda. Like so many movies, 'The Divide' has a great concept with a poor execution. Their little Eden of iron in the basement doesn't last long. Check out the reviews on Rotten Tomatoes. 'Paranormal Activity 4' - This franchise needs to end. PLEASE. Stick a fork in it. 'Paranormal Activity 4' was the worst film in the series. The first one was decent, the second one was ok, the third one was bad, but the fourth one is TERRIBLE. 'The Blair Witch' phenomena is tired, but can still work in the right circumstances. Not so with this film. The characters are stupid, the storyline makes no sense, and the worst part is that it's not scary. 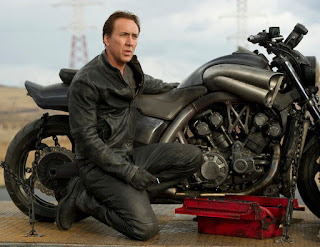 'Ghost Rider: Spirit of Vengeance' - Nicolas Cage reprises his role as Johnny Blaze (Ghost Rider), directed by Mark Neveldine and Brian Taylor directors of 'Crank.' The Ghost Rider is still a supernatural bounty hunter, but this time he teams up with monks led by Idris Elba. Yes, the Ghost Rider joins the monks. 'Nuff said. See the Rotten Tomatoes review. 'Apparition' - A vehicle for 'Twilight' alum Ashley Green, 'Apparition' is about a young couple haunted by their own parapsychology experiment. Think 'Flatliners' meets 'Teenage Dream.' It's also painfully boring. Bad combo. See the Rotten Tomatoes reviews. 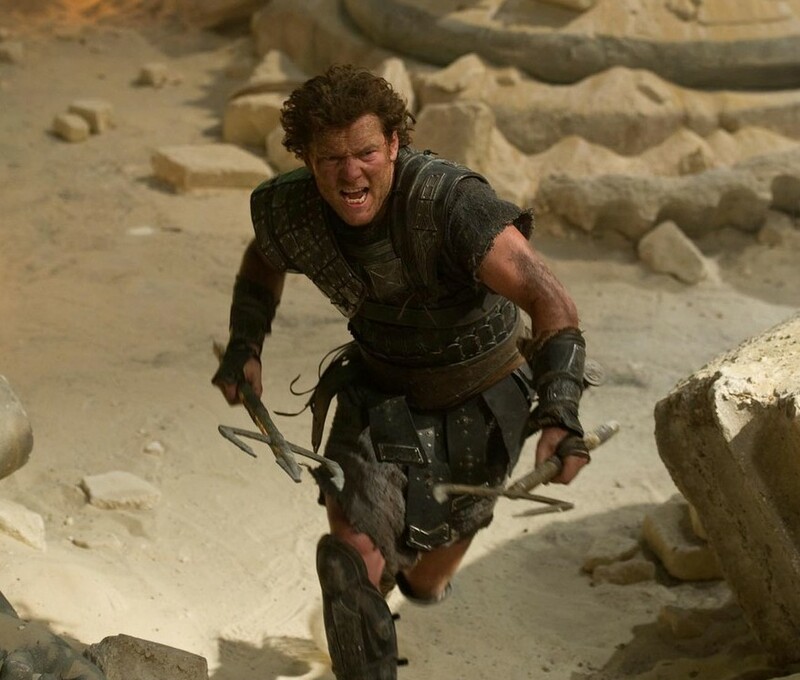 'Wrath of the Titans' - Sam Worthington went as far as to apologize for the first film, 'Clash of the Titans' 2010, as it was panned by critics and audiences alike. I tried to give the new film a chance. I wanted to like it, but alas it was terrible. Liam Neeson wasn't even in Excalibur-like shiny silver armor like he was in the first film. In this film, Perseus has to save mankind from the titans, as the gods are loosing their power...blah, blah, blah. Just a waste of time. 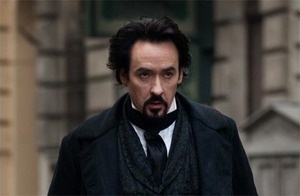 'The Raven' - John Cusack plays Edgar Allen Poe and tries to find a serial killer copying his novels. The concept was intriguing, the sets and costuming were good, but the storyline lacked imagination. Which given Poe's source material is surprising. 'Total Recall' 2012 - I typically don't care how much movies make, but it gives me some satisfaction when a bad remake fails. 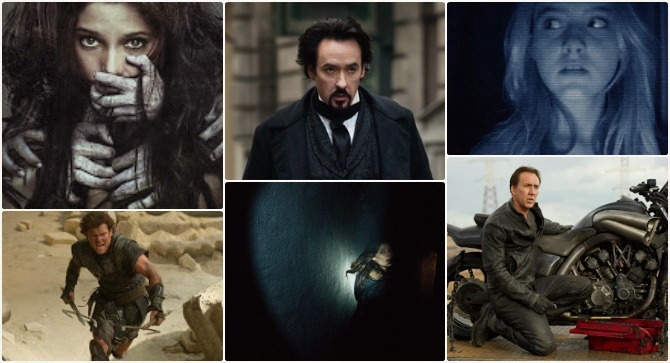 Most (not all) remakes are not about reinventing or perfecting the film. Most remakes are about making money--at the expense of the art form. Thus, I believe the more remakes that go down in flames, the better off the audience will be. 'Silent Hill: Revelation' - This is another franchise which needs to go bye-bye. It should be a rule that video games cannot become the basis for movies. I know of very few films that have made the transition properly. 'Silent Hill: Revelation' is not one of them. It's a jump out of the closet, gotcha type movie and definitely one of the worst films of the year. See the Rotten Tomatoes reviews. Yes, please stop making Paranormal Activity movies!! And stop remaking films in general. I agree the rush to remake should be halted. Hope you had a Happy Christmas. Thanks for all the posts on films, you are my lodestone, I know which to avoid. Most of your most hated of 2012 I've managed to avoid, though, the Paranormal franchise is a brand I'm drawn to, only because the first one did scare me and I keep hoping lightening may strike again. I'm sure I'll be foolish enough to turn up for the next one in 2013.